Absolutely banging track from Jerome Hill. Loving the weird, wonky synth and hard banging drums. Great work from the Riot boys with the remix too. Nice one. proper techno from jerome here, good remix on the b side from the riot boys too, the second peice of vinly is just as good as the first from the label that just keeps giving… cant wait for the next release. Another cracking release from the rioteers. Pumping stuff hopefully i’ll hear it on a dance-floor near me very soon. While both tracks are great, the RIOT remix is the better of the two. 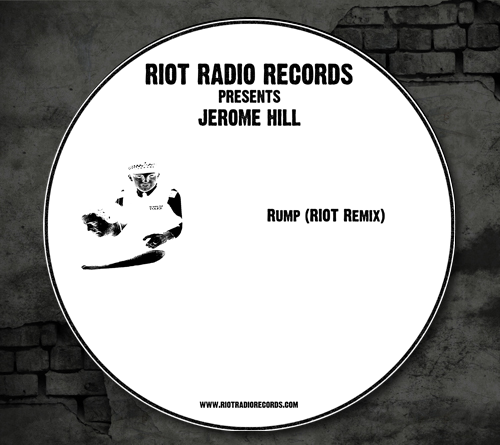 The Riot label does it again with this beauty of a techno banger that hits all the right spots, both Jerome’s original and the Riot rmx do it for me. Healthy recommended for any serious techno collector. Real honest dance floor filler Techno. Love that main (vocal) sound. Pumping groove! Wow!! Jerome Hill knocks it out the park with this tune! Sat with heart pumping and the urge to dance around my studio …… Couldn’t resist dancing to the RIOT RMX .. Absolute bangers, both! .. I remember my friend who 1st introduced me to RIOT saying “They’re not just playing!” .. I think this absolutely proves that! 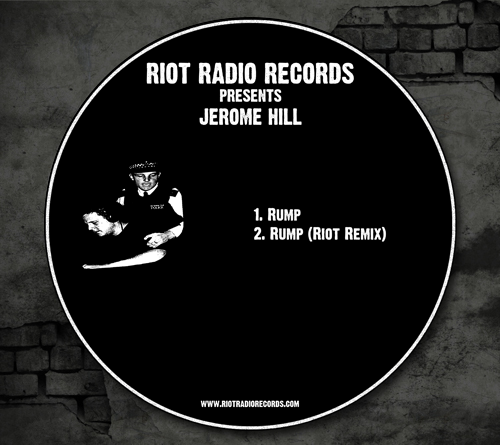 .. Bravo Jerome Hill and RIOT! cant wait for more! Really punchy. Excellent stuff as always from Jerome. 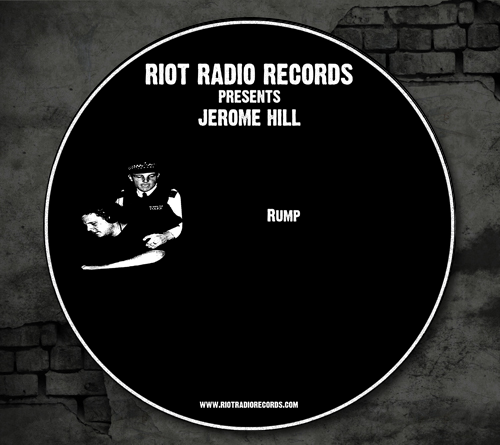 Exactly what I wanted to hear from Jerome Hill on this label. Would Probably lean more towards the Riot RMX I feel the edges are just a bit smoother.